A unique weekend created by 4 passionate presenters for YOU to connect, create and inspire your soul through workshops, community, celebration and ceremony. $150 Deposit of payment to secure your spot. 3hrs south of Sydney you’ll step into an eco-friendly environment, the buildings at Bamarang Bush Retreat are a creative and rustic haven built from mud brick and recycled materials. Surrounded by magnificent gum trees and native Australian wildlife such as kangaroos, wombats, and a variety of native birds. 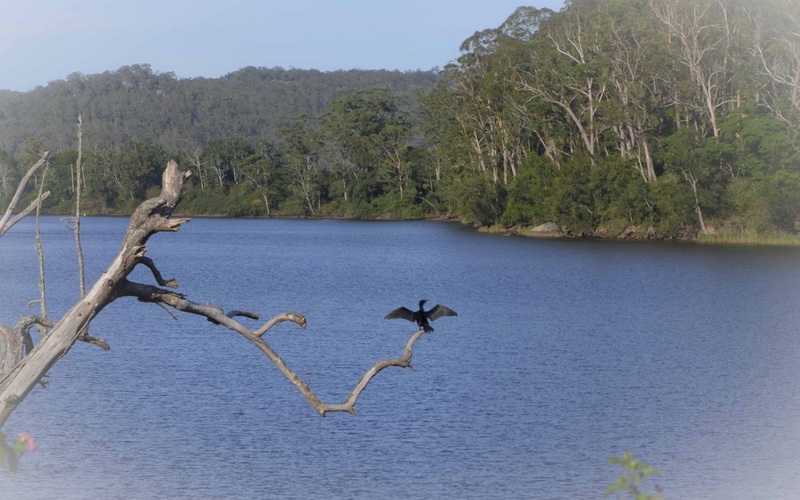 After the activities cool off in the Shoalhaven River that’s perfect for swimming. Spend the evenings dining outdoors and unwinding around a log fire under a star filled night sky. Your accommodation is comfortable dormitory style with single and limited double beds available. Price includes all the sessions, accommodation in shared rooms, delicious organic vegetarian meals , drum and yoga equipment usage. NOTE: You may arrive to the retreat from 3.30pm on Friday.